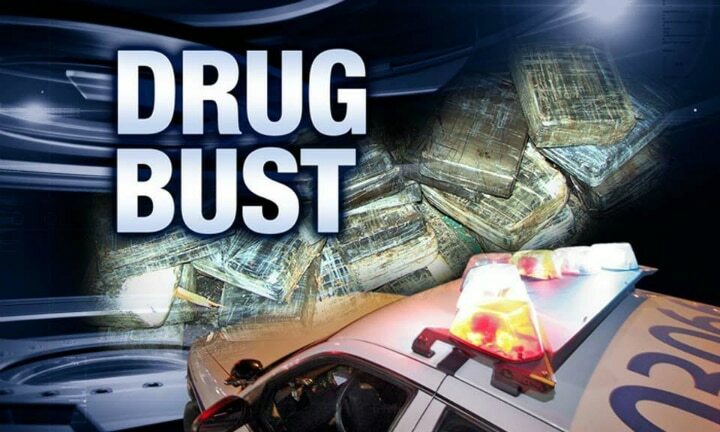 MOUNT GILEAD — The Morrow County Sheriff’s Office on Wednesday started arresting area residents who had been previously indicted for drug trafficking. The 22 warrants were issued by the Morrow County Grand Jury on Feb. 23. The indictments were the result of a lengthy investigation that dates back to the summer of 2016. Also involved in the arrests were Sheriff Scott Kent of the Crawford County Sheriff’s Office, Sheriff Dave Shaffer of the Knox County Sheriff’s Office, Cardington Police Department and the Mount Gilead Police Department. The 14 individuals arrested as of Thursday morning in connection with the investigation are: Jakob Swango for burglary; Paris Justice for burglary; Shannon Waterhouse for aggravated trafficking in drugs; Christopher Sowash for aggravated trafficking in drugs; Smitty Gayheart for complicity to aggravated trafficking in drugs; Timothy Nelson for aggravated trafficking in drugs; Justin Coleman for trafficking in drugs; Edward Ebersole for trafficking in drugs; Troy Spaulding for complicity to aggravated trafficking in drugs; Crystal Deland for trafficking in drugs; Johnnie Martinez for offenses involving counterfeit controlled substances; Elizabeth Gale for trafficking in drugs; Tanner Depolo for trafficking in drugs; James Grimmett Jr. for trafficking in drugs. In addition to those arrested, the Sheriff’s Office is actively pursuing these people: Tiffany Randolph; Trenton Williams; Melissa Hunt; William Poppell; Karen Sheets; Mark Myers Jr.; Charleen Brasseur; William Keil. A photo gallery of those indicted is available online at galioninquirer.com. If anyone knows the whereabouts of these individuals please call the Morrow County Sheriff’s Office at 419-946-4444. Do not try to detain or apprehend these individuals on your own.